In the video, flagged by The Root, the driver can be seen patiently waiting while the group climbs in and scrambles for seats. One man bizarrely states ”white privilege” as a woman carrying a beer bottle is relegated to the back seat and knocks open a video screen on the car’s ceiling. The driver then insists his passenger put his seat belt on as he begins to drive, before asking the same passenger to not touch his belongings that are in the front, which gets some unintelligible push-back. “I need you to get out,” he states as he pulls over. “You’re a f*cking joke,” the passengers replies. “No, I’m not. White privilege, leave” the driver shoots back. That is when the driver leaves the car and the passengers exit, where a contentious argument can be barely be heard with the driver accusing them of being racists. Another Chumph supporter, this one the President of Uber, learns a financial lesson about the difference between the cities, and the great dead red zone. You have a product dependent on the multi-cultural, multi-racial urban market…Then you better not stand with bigots. 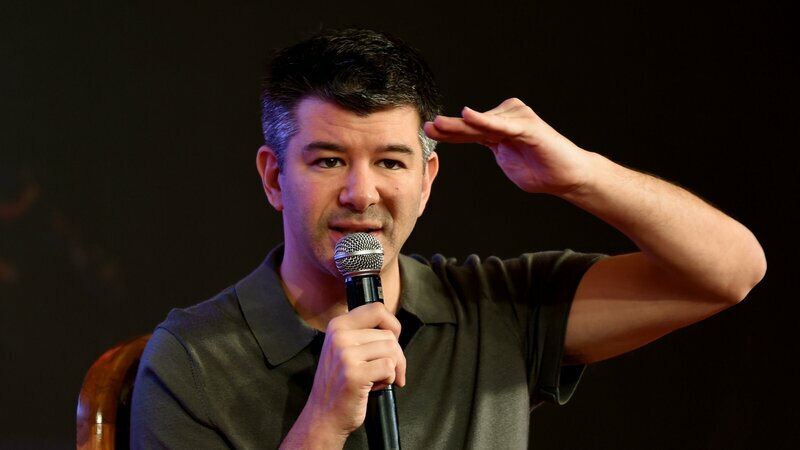 The CEO of Uber, Travis Kalanick, has resigned from President Trump’s economic council made up of U.S. business leaders. His resignation comes after a consumer campaign to boycott the ride hailing company because of Kalanick’s association with the Trump administration. Since Trump’s executive order banning immigrants from seven majority-Muslim countries came down last week it has sparked widespread protests. 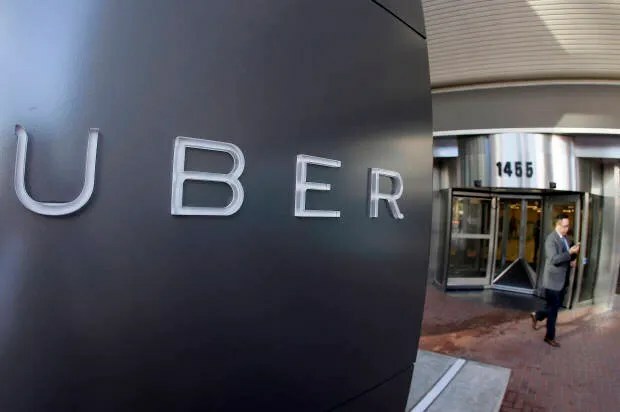 Many Uber customers were outraged when Uber lowered its prices while taxi drivers were on strike at New York City’s JFK airport over the order. The price drop was perceived as a move to take advantage of the strike and draw business away from the taxis. Uber denies this was the case. But, it helped fuel a Dump Uber campaign. Trump’s council is made up of some of the wealthiest chief executives in the country — among them: Mary T. Barra of General Motors, Robert A. Iger of Disney and Virginia M. Rometty of IBM. Another reason to buy a Ford, get a Dell, and not go to Disneyland after the Superbowl.